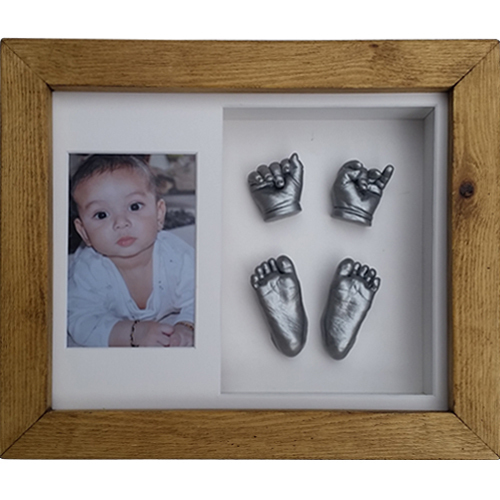 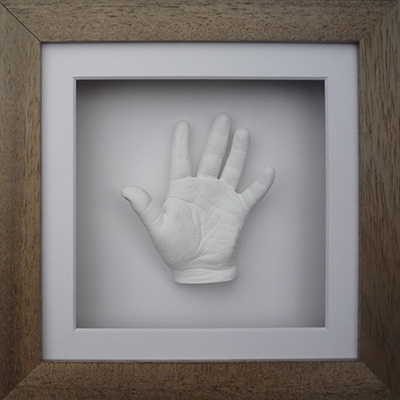 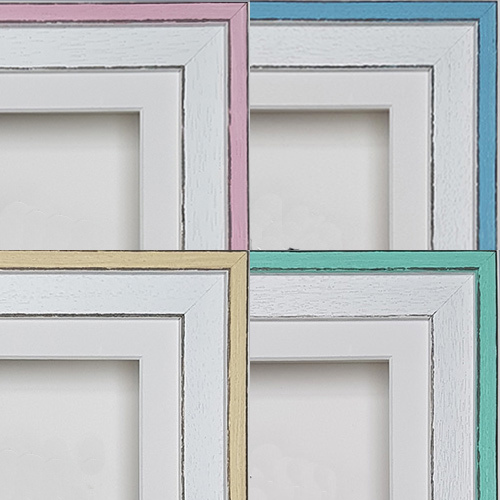 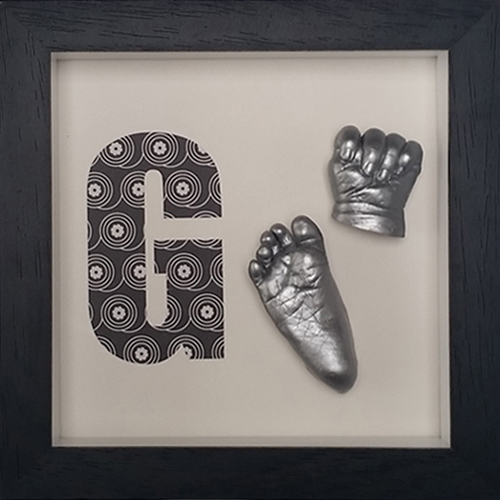 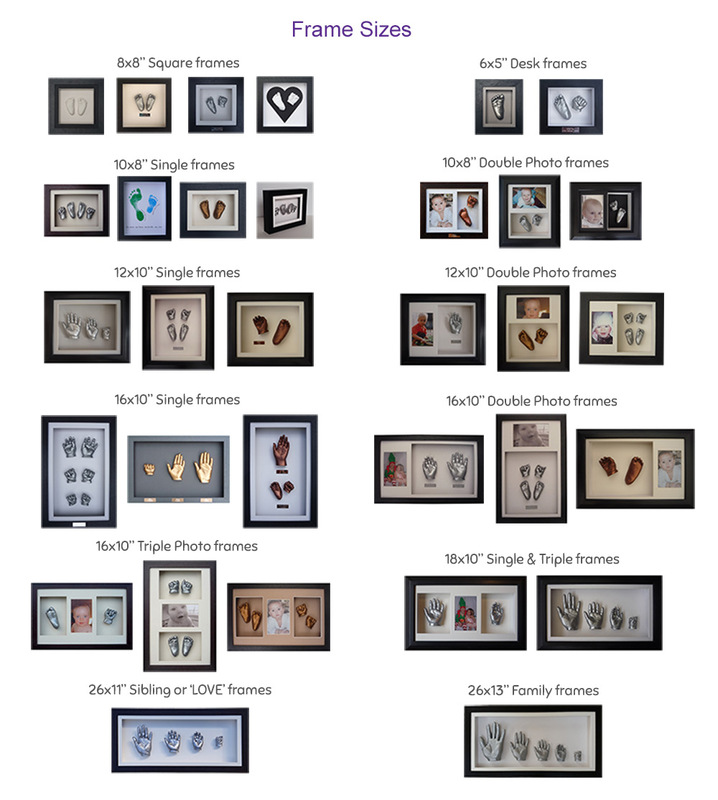 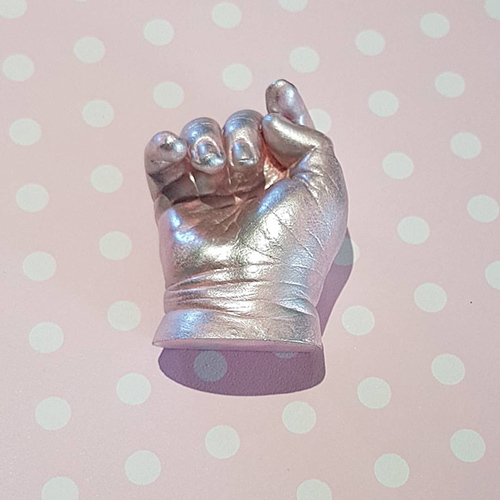 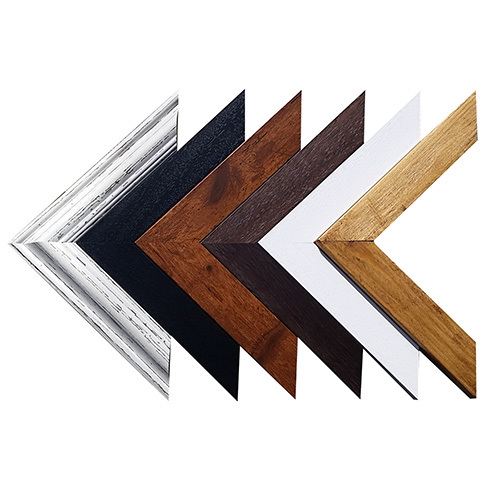 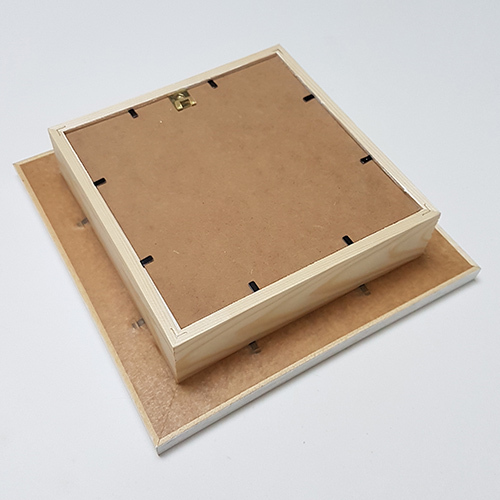 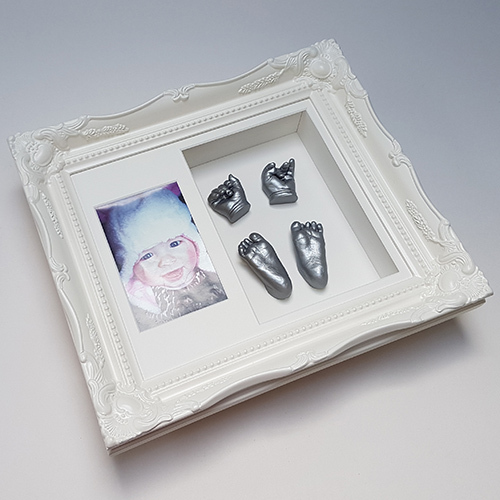 This lovely baby casting kit comes with a two part aperture so you can display casts on one side and a photo of your baby on the other. 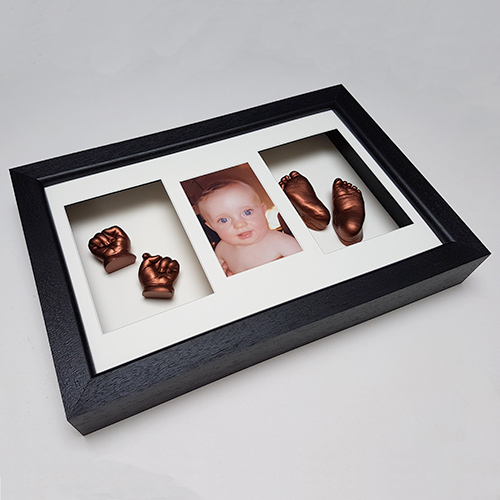 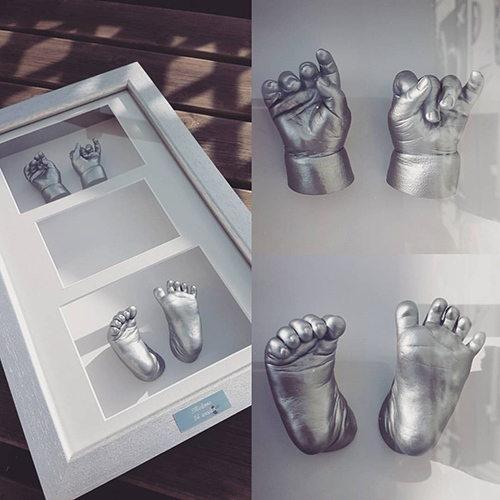 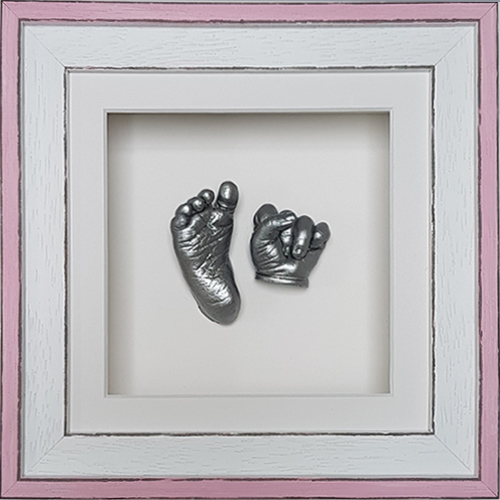 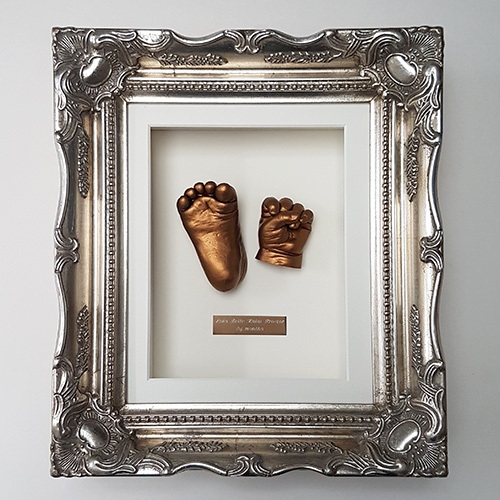 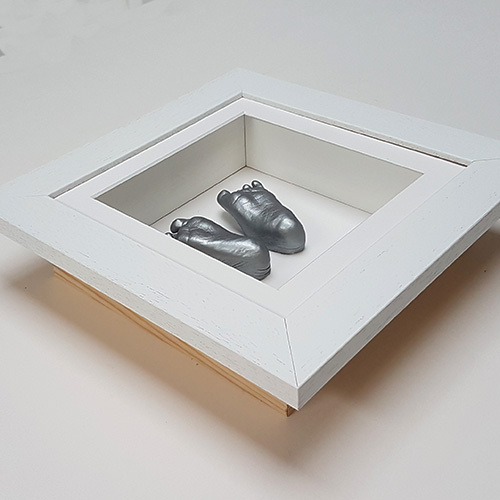 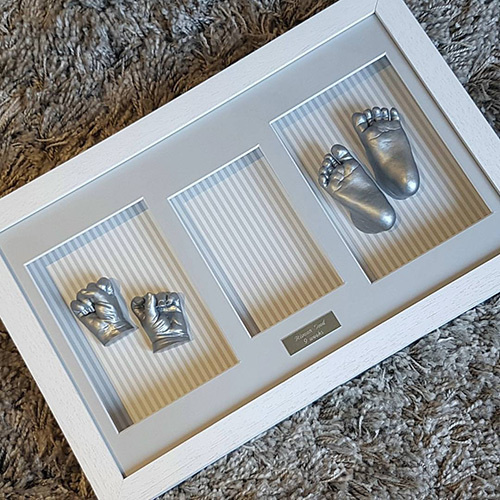 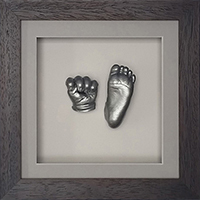 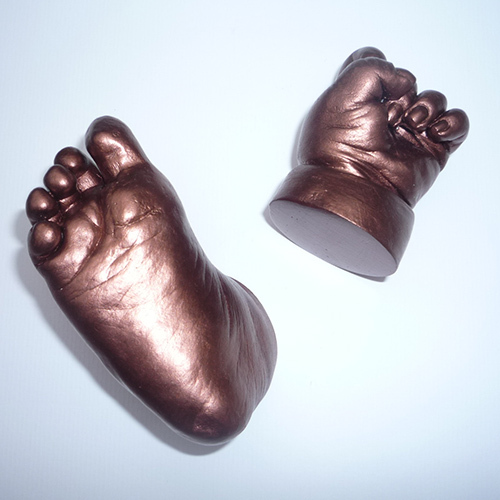 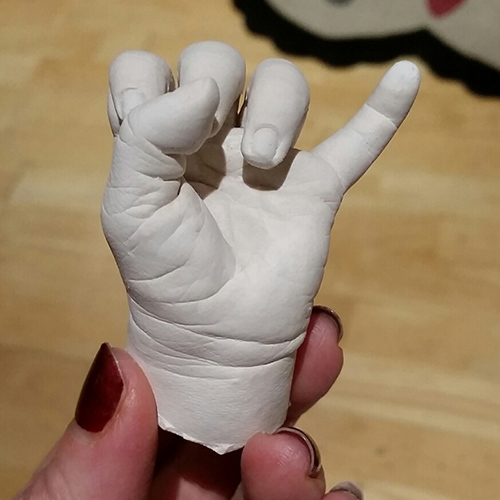 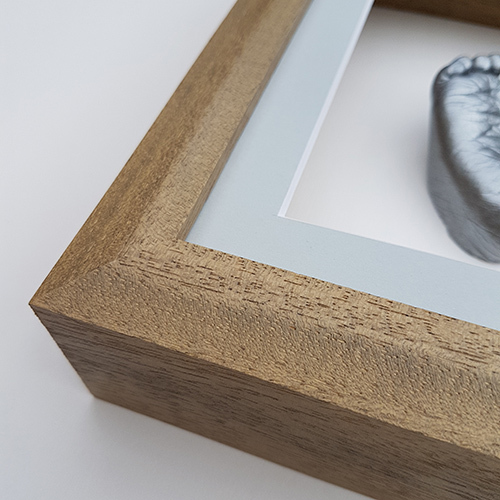 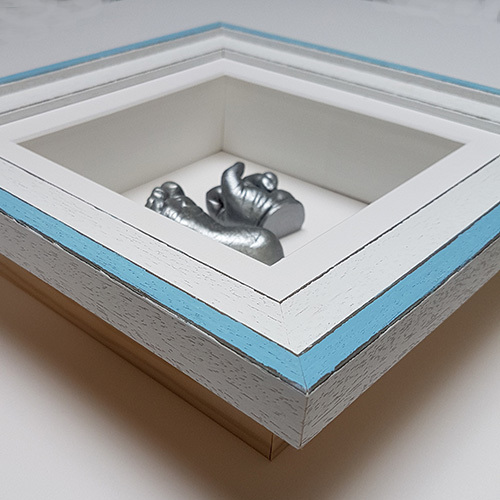 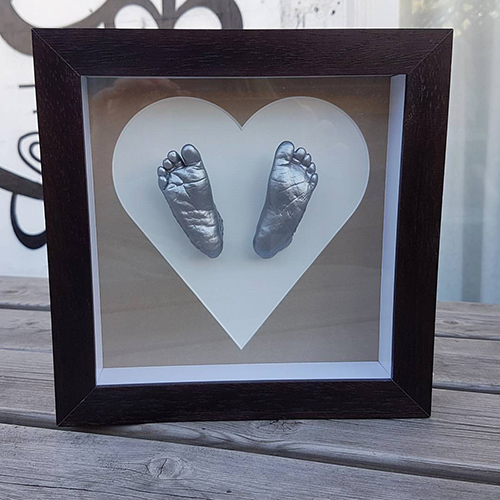 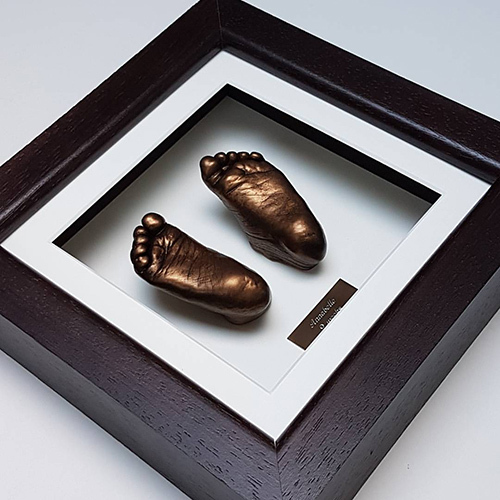 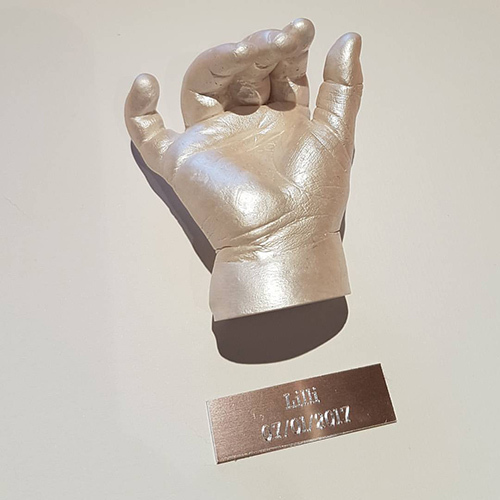 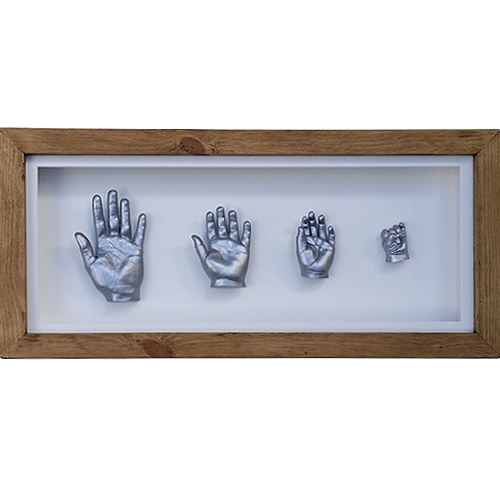 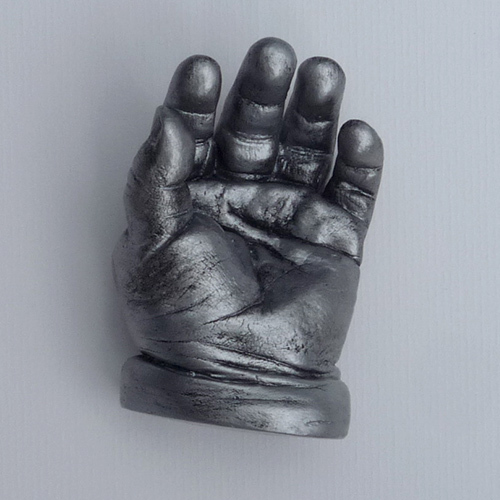 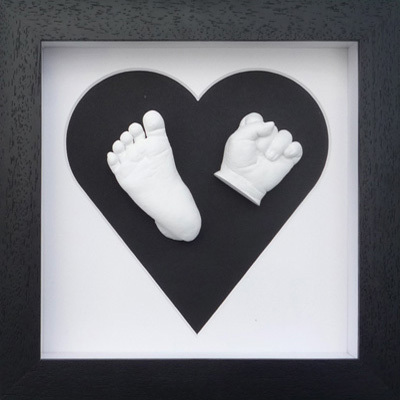 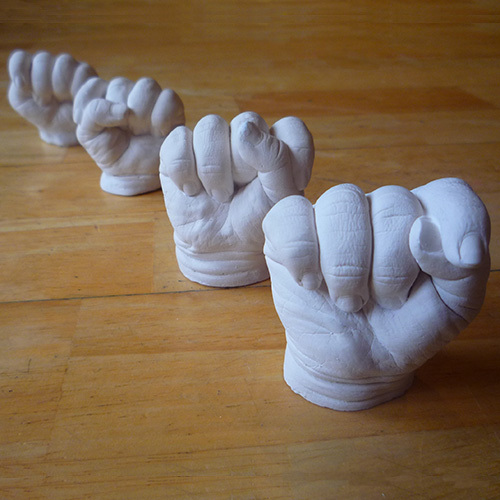 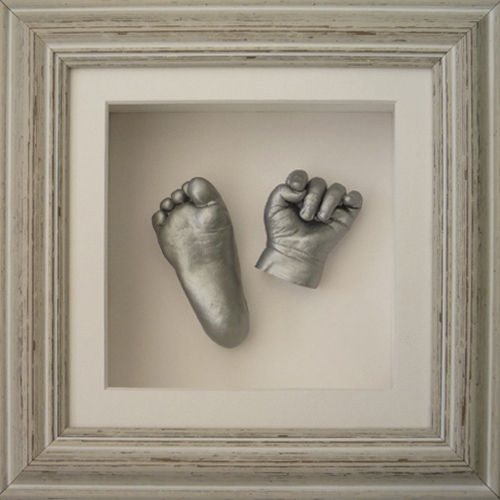 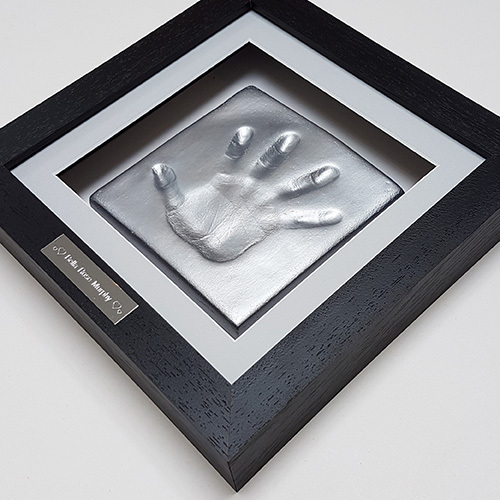 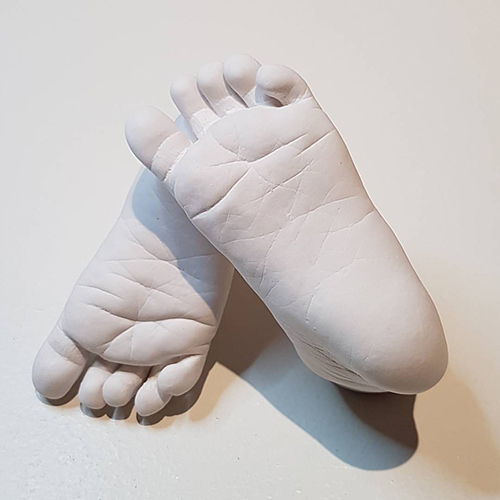 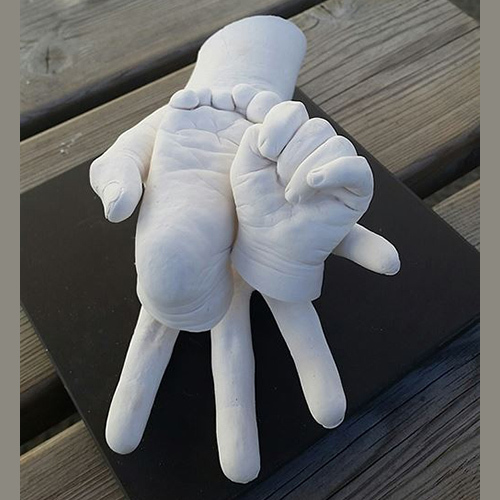 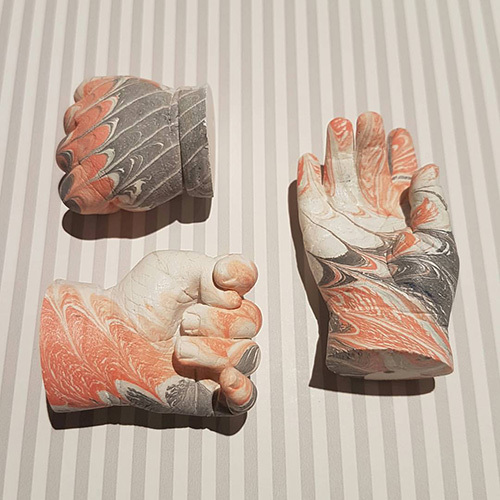 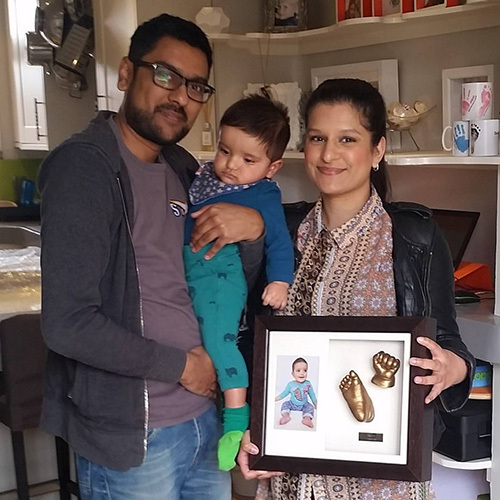 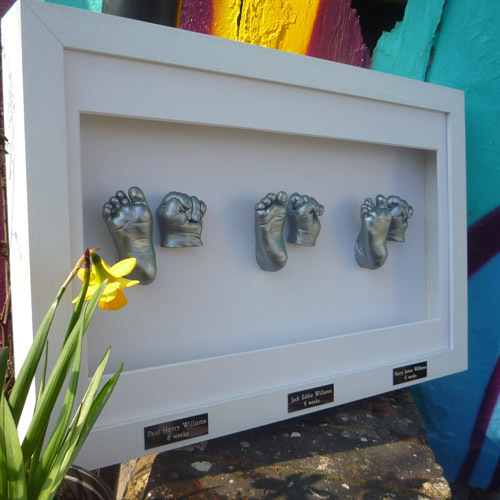 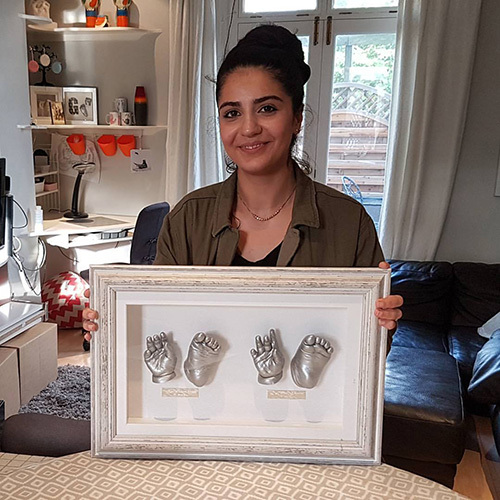 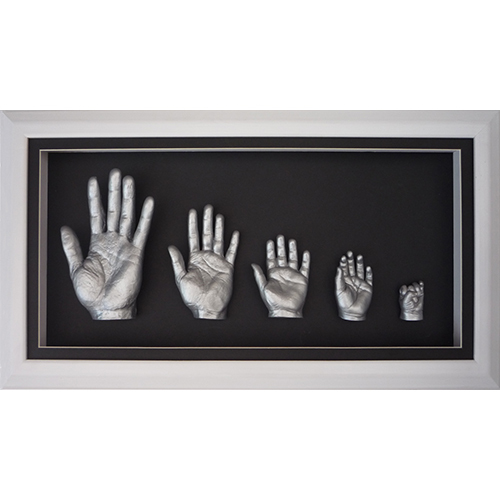 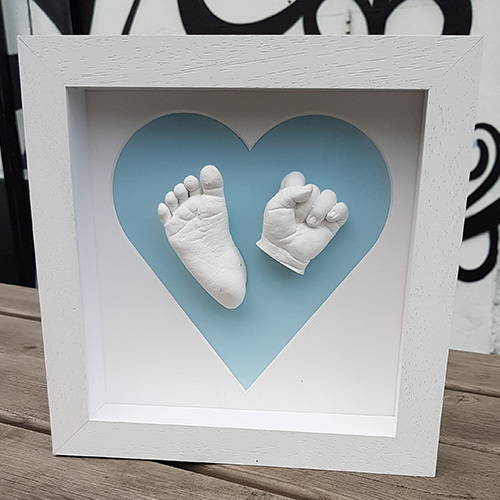 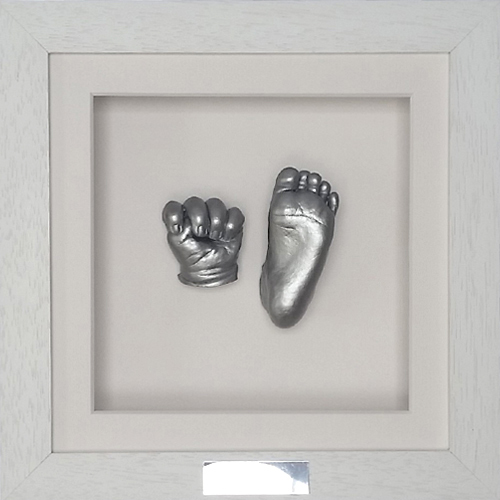 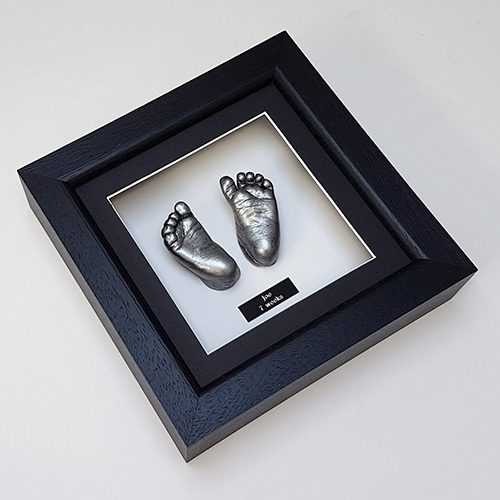 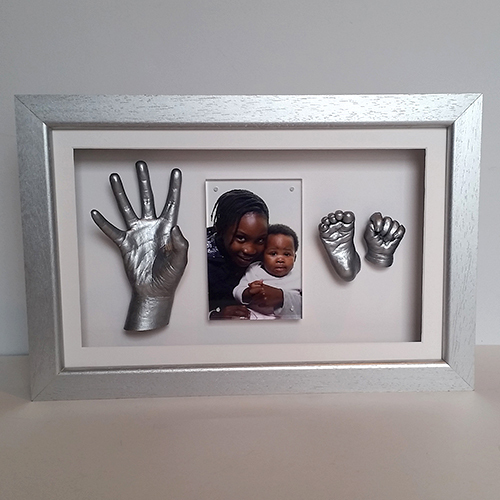 This lovely baby casting kit comes with a two part aperture so you can display two casts on one side and a photo of your baby on the other. 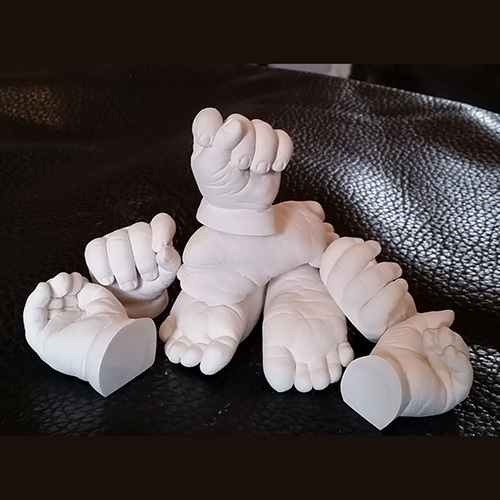 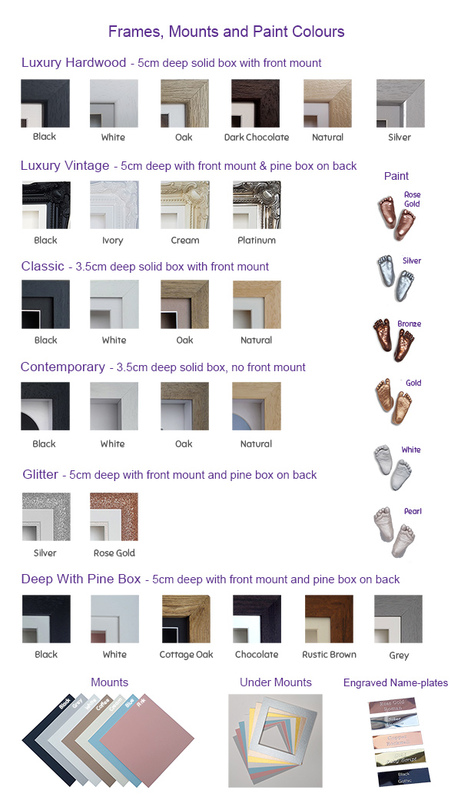 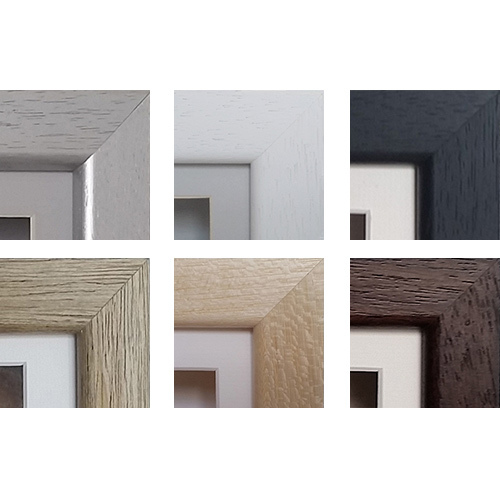 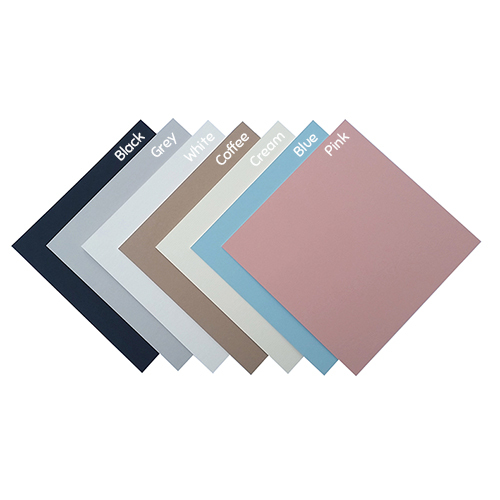 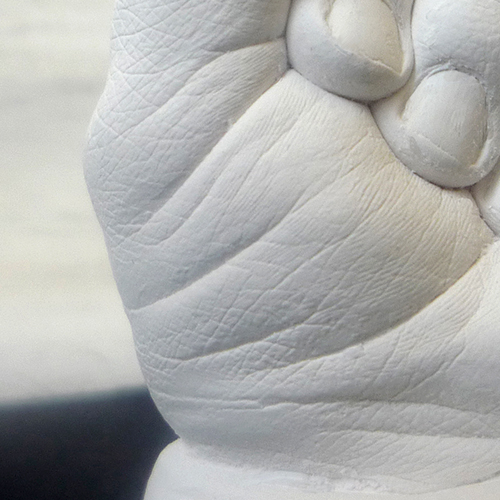 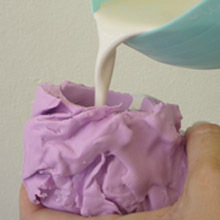 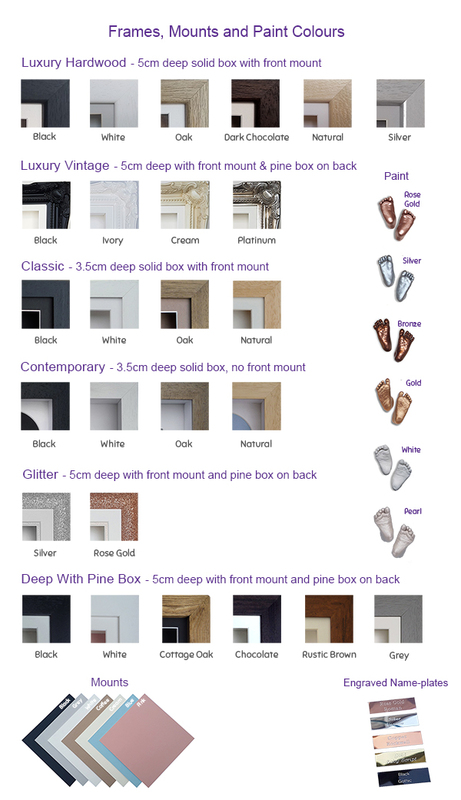 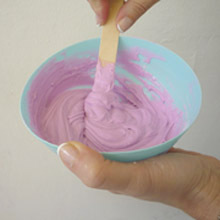 With a generous quantity of materials to make up to 8 casts. 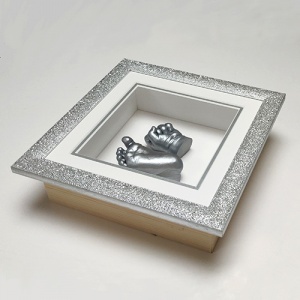 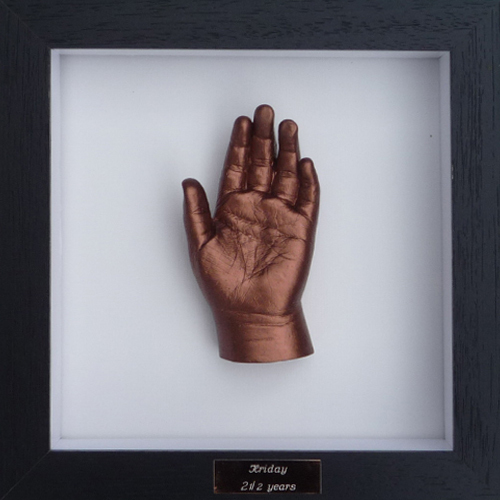 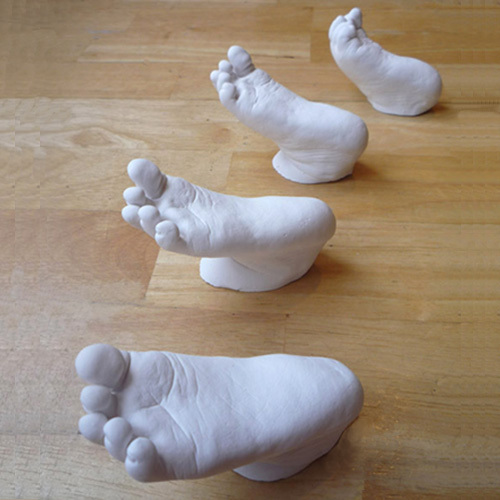 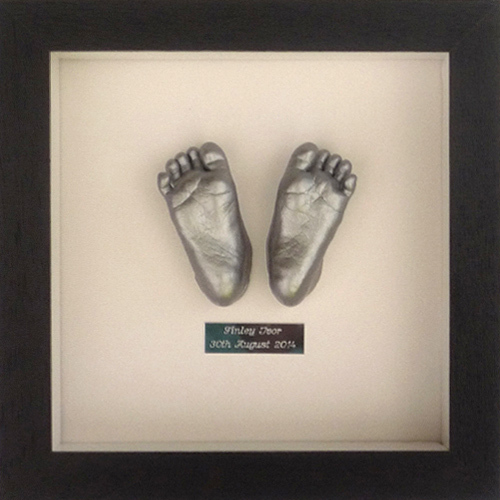 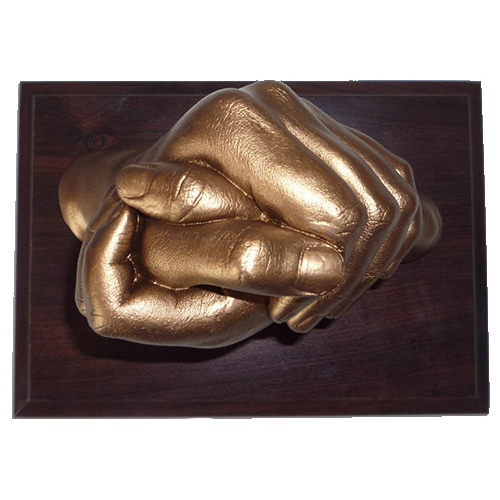 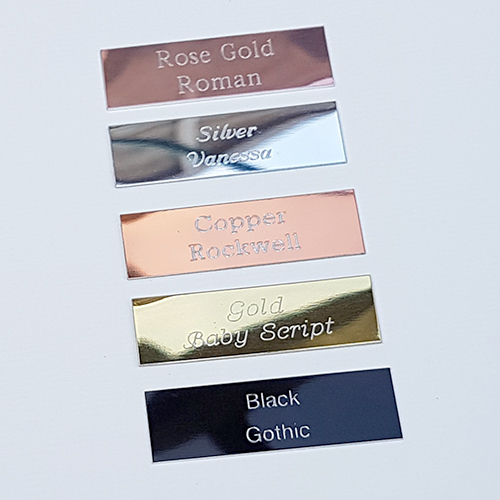 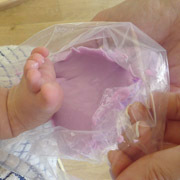 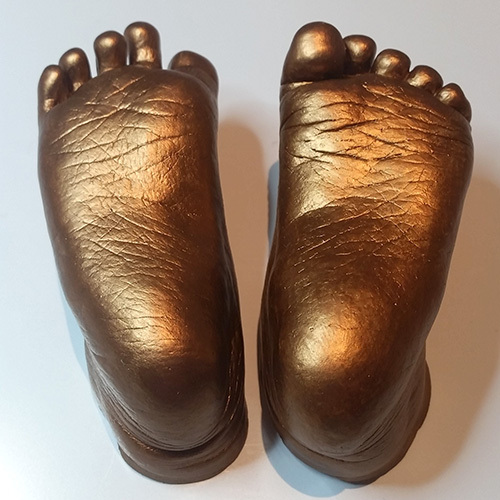 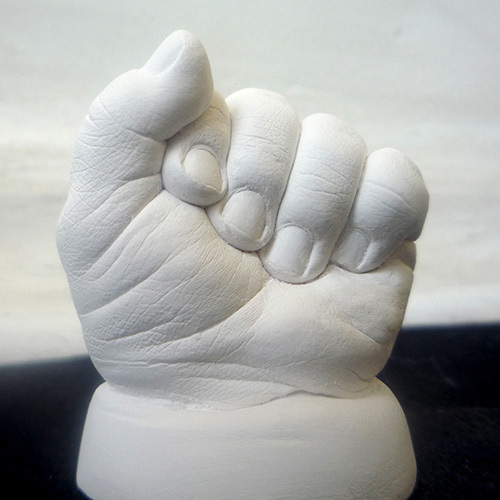 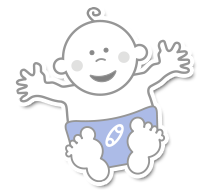 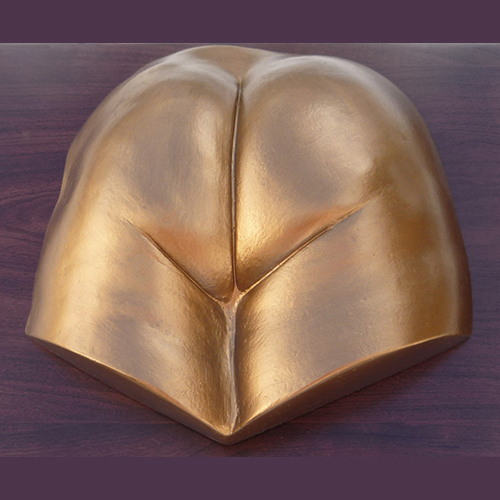 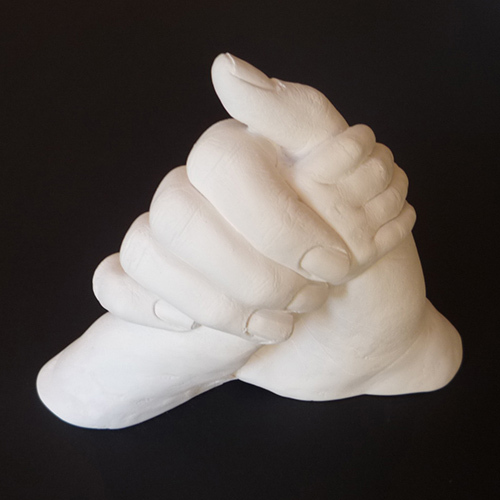 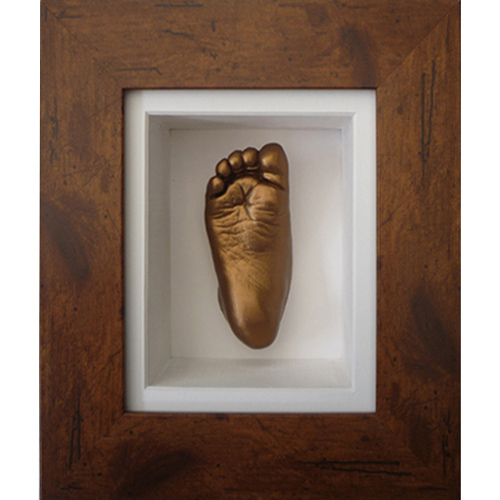 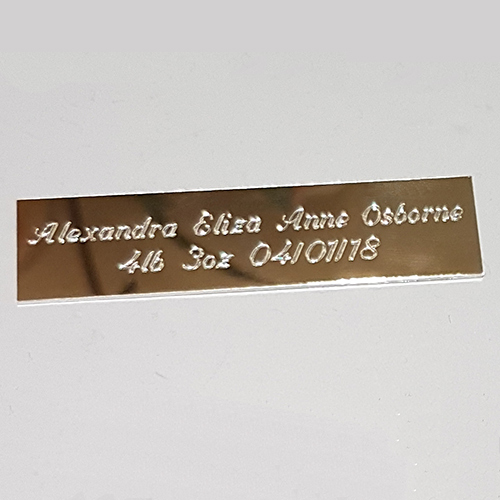 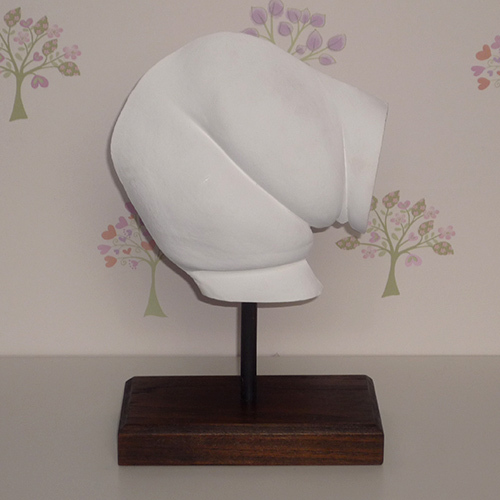 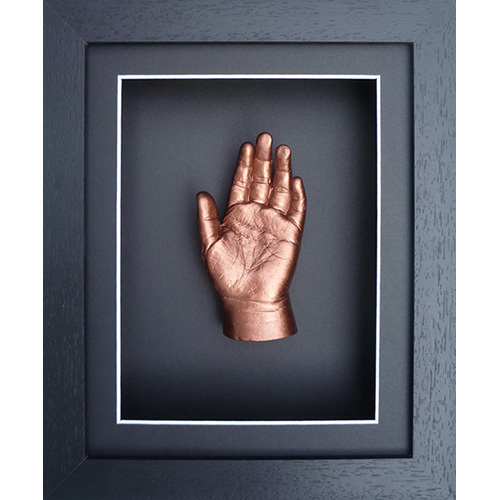 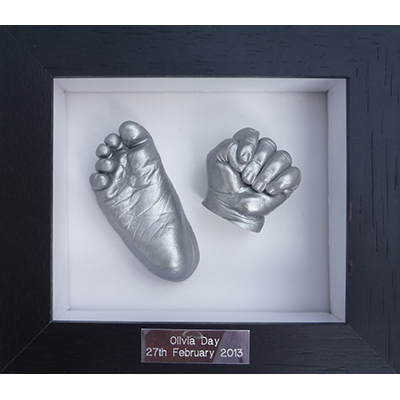 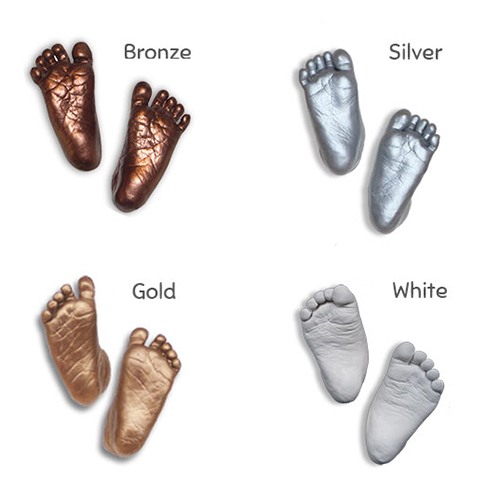 It makes a great gift for new parents or grandparents and the perfect christening gift.